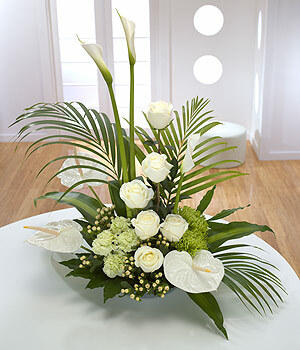 When you want to impress, this fabulous luxury arrangement really has the Wow Factor! Available in a range of colours. Contact us directly for colour choice.